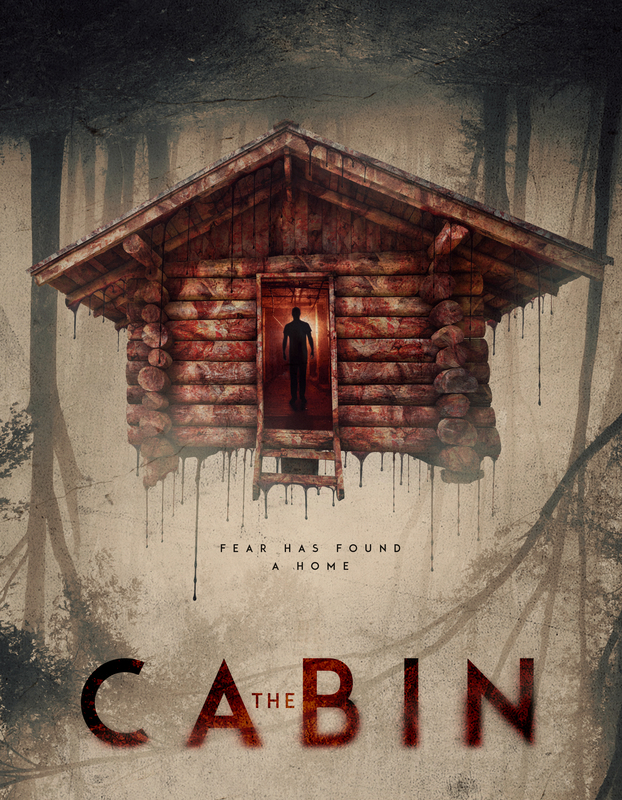 The Cabin, scripted by Erik Kammerland and produced by Alec Trachtenberg of Coast ART Productions and KW Studios, takes you to the rural backwater of the Swedish summer, and on a ride, you will never forget. A young American couple, Rose (Caitlin Crommett) and Harry (Christopher Lee Page) are on their way to visit Harry’s family cabin. Both as a nostalgic vacation and as a way to rekindle their relationship. But they’re not the only one that decided to visit the cabin this weekend… The vacation is quickly turned into a living nightmare for Rose and Harry as they meet a vicious sociopath, who invites them into an involuntary cat and mouse game.